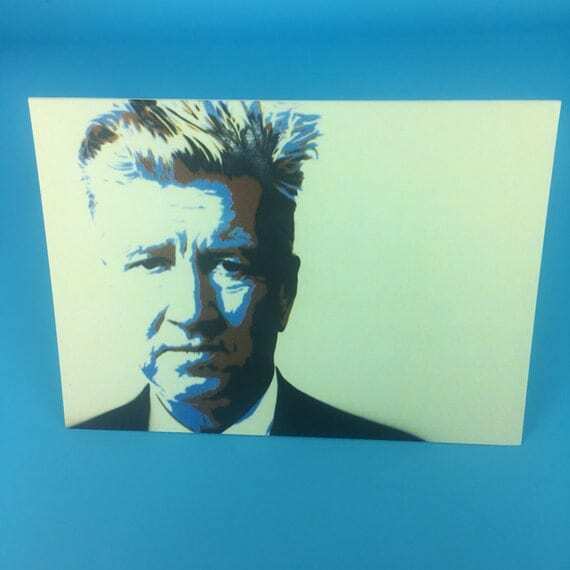 David Lynch Greeting Cards now available. 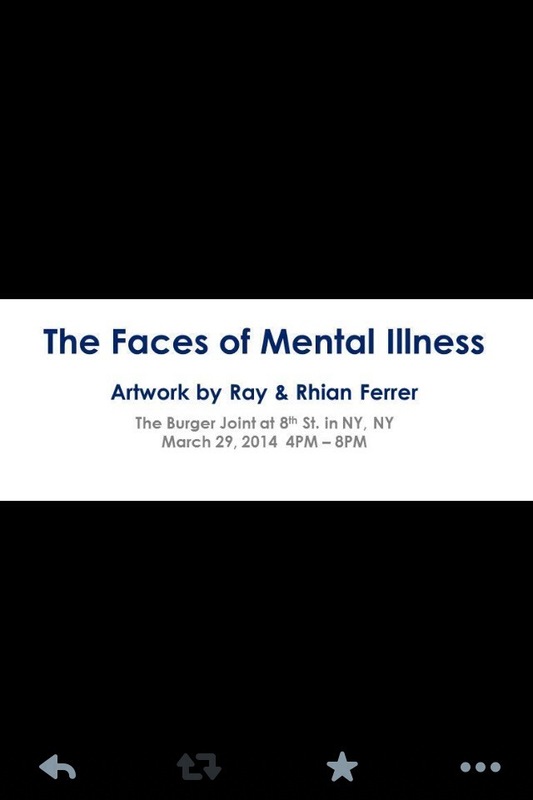 Original Art by my late Husband, Ray Ferrer. “Dear Sir” First art collaboration of Rhian and Ray Ferrer. 20″ x 16″ on canvas, 2013. This piece has sold.